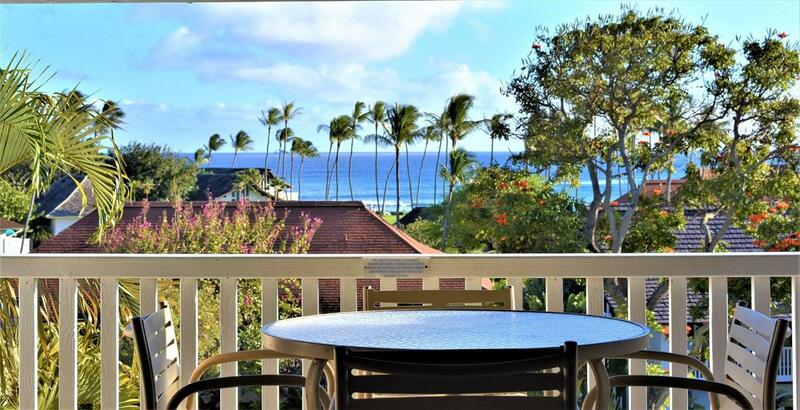 White Water views are yours from this stunning remodeled Kiahuna Plantation Condominium. As you enter this unit, you immediately have a feeling of peace and tranquility with the tasteful decor, furnishings and view. Recently redone and is a one of a kind. 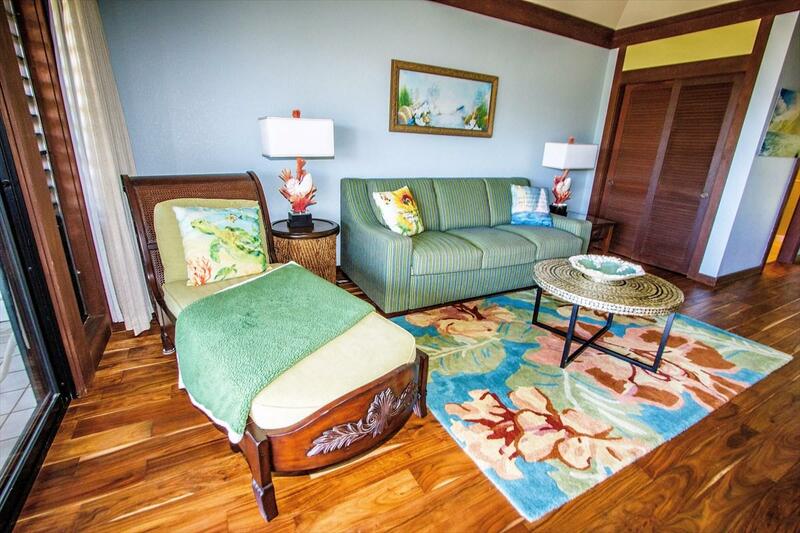 Unit #125 is located close to the beach and easy stroll to Dining and shopping as well as entertainment on some evenings. 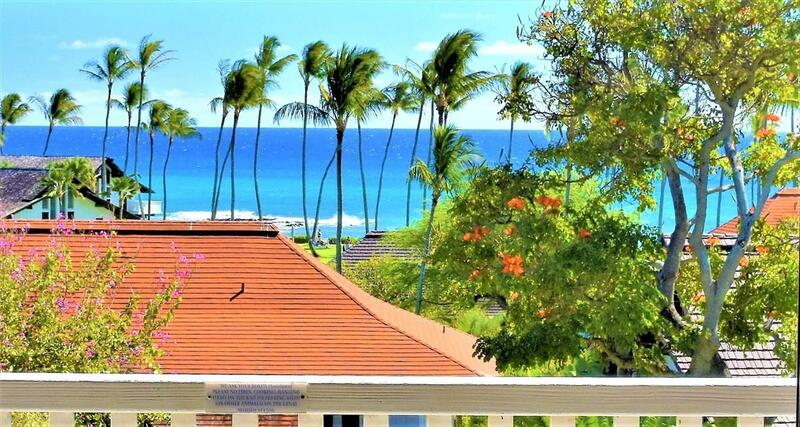 Nearby is the Poipu Athletic Club where membership is included for you to enjoy working out, classes tennis and pool. 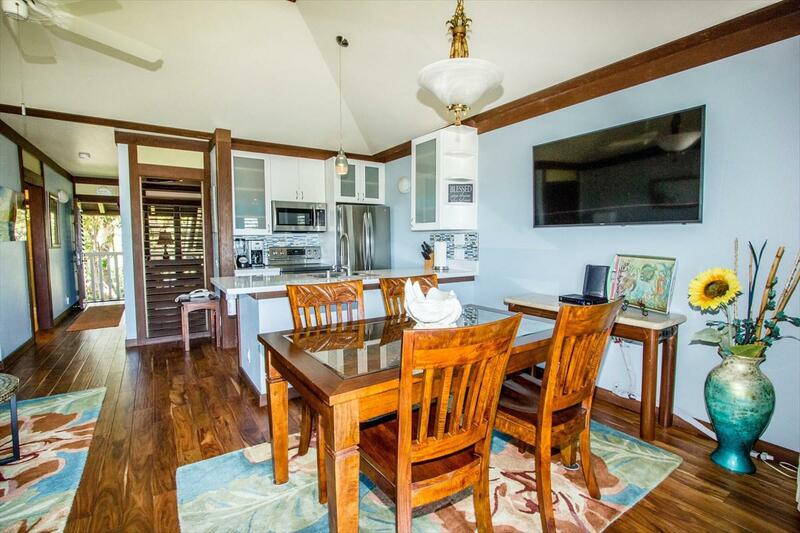 Top floor unit with vaulted ceilings and large deck.